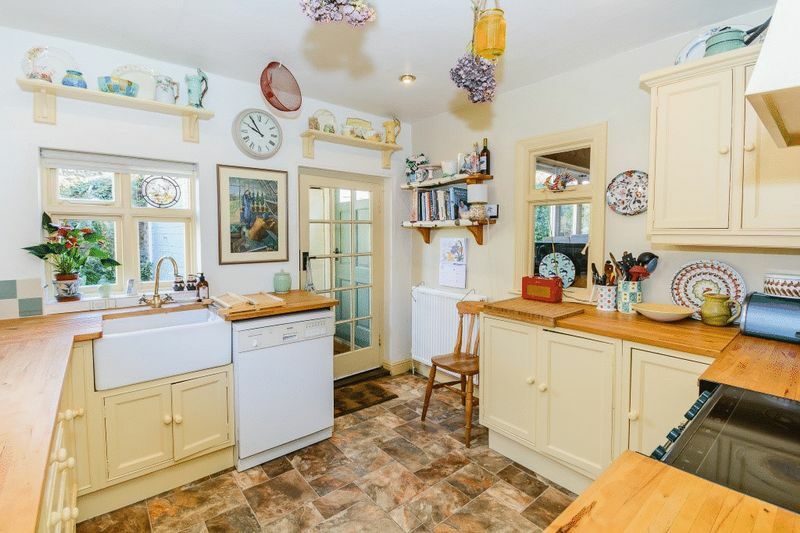 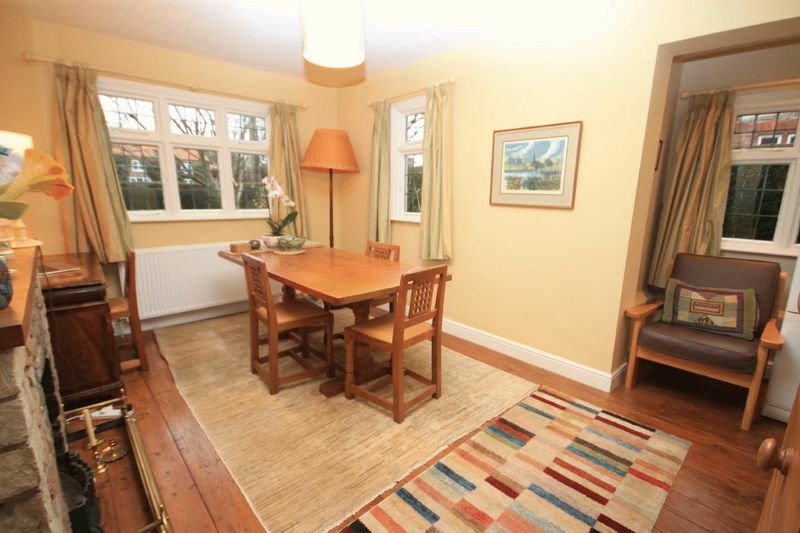 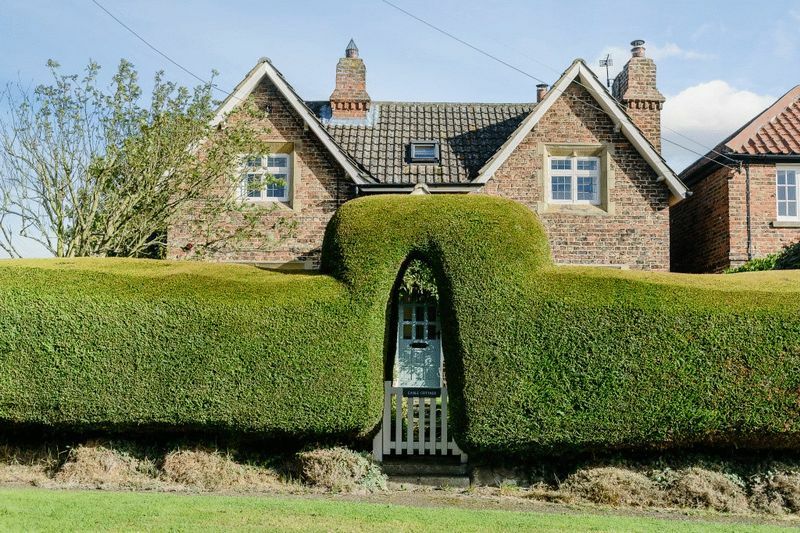 Delightful house with gardens and garage, in a picturesque village setting near Thirsk. 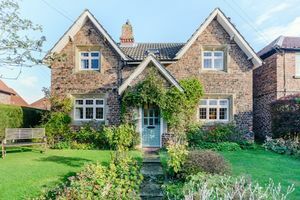 This charming, double fronted, Arts & Craft, Victorian house, broadly built as two estate workers’ cottages and designed in the arts and crafts style, most probably by British architect E B Lamb, enjoys a picture postcard setting within this most delightful North Yorkshire village. 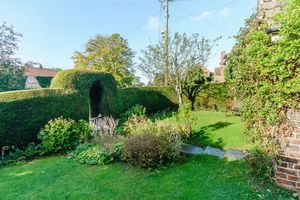 To the front is a pretty cottage garden, mostly laid to lawn and edged with shrubs and plants, well screened by a traditional hedge. At the front a garden gate opens to a stone flagged path with low steps that rise to the central porch and front entrance of the house. 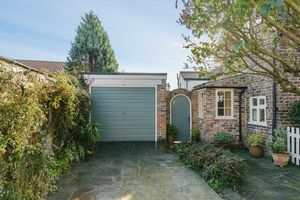 A driveway off Mill Lane gives access to the garage with an up-and-over door and provides private parking. 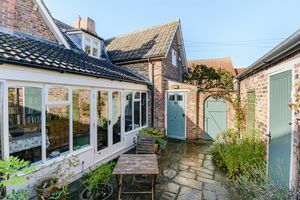 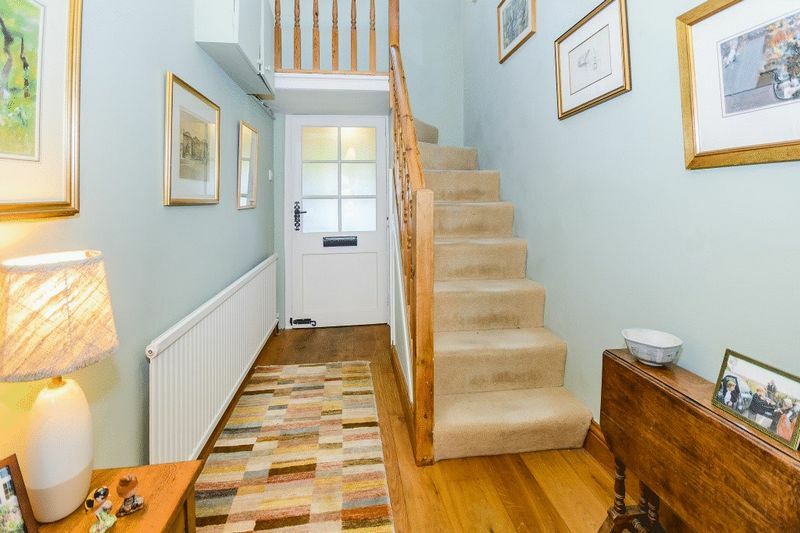 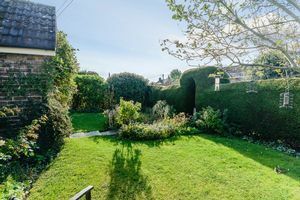 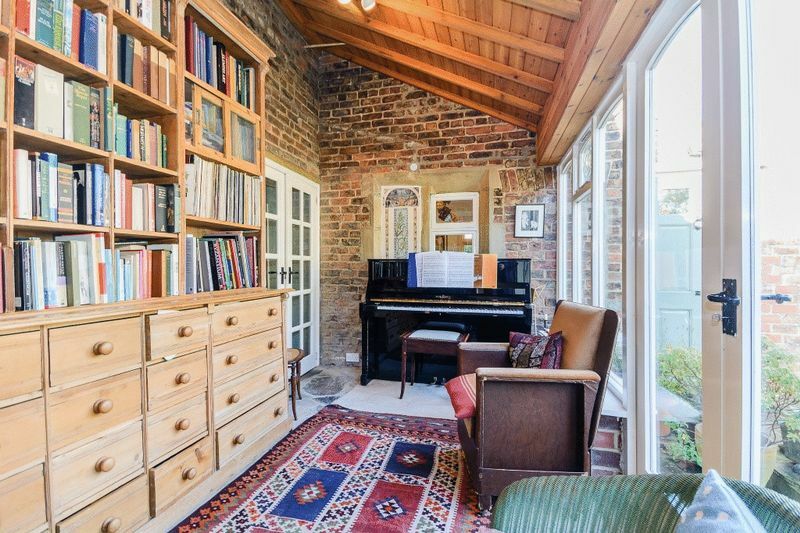 The rear of the property is accessed through a timber gate, into an enclosed courtyard garden which provides a lovely private area, perfect for al fresco dining, which can be enjoyed from the garden room. Great Thirkleby is a hidden gem of a village, tucked away peacefully at the end of a no-through road amidst glorious countryside on the edge of the Hambleton Hills. The village has a Grade II* church built in the neo gothic style, a village green and a village hall. There is superfast broadband in the village. 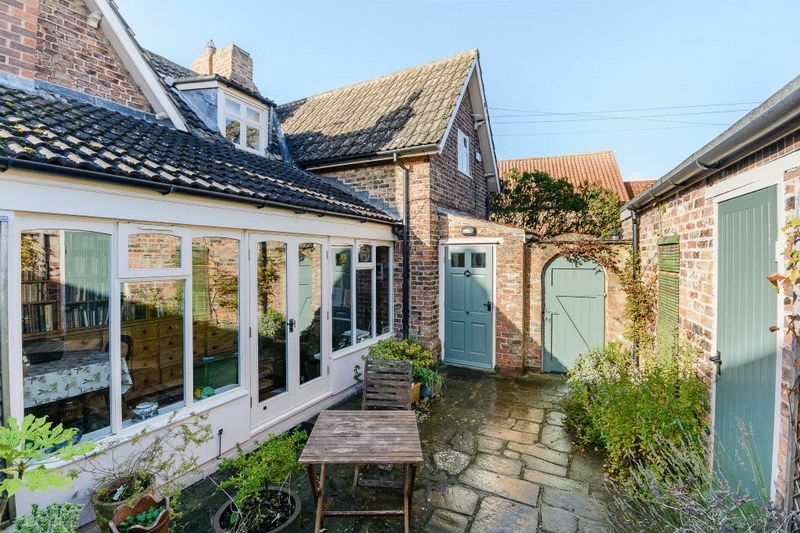 An extensive range of shops and amenities are available in nearby Thirsk, which is under 4 miles away. 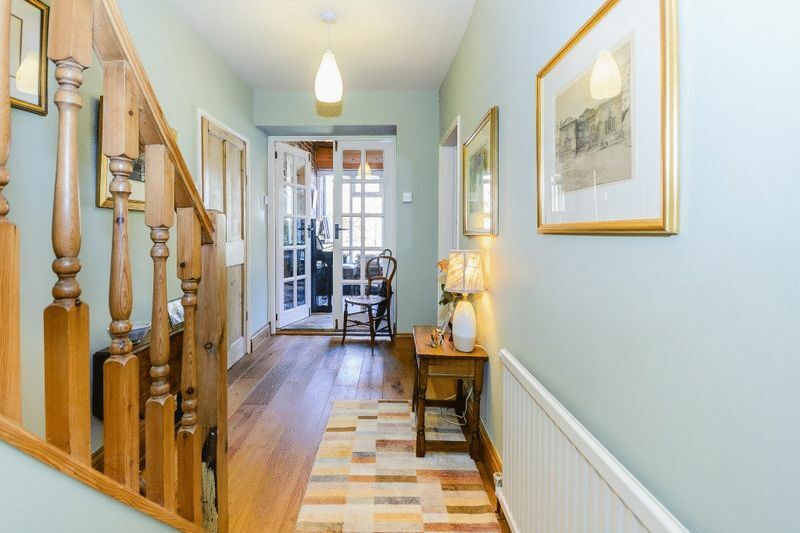 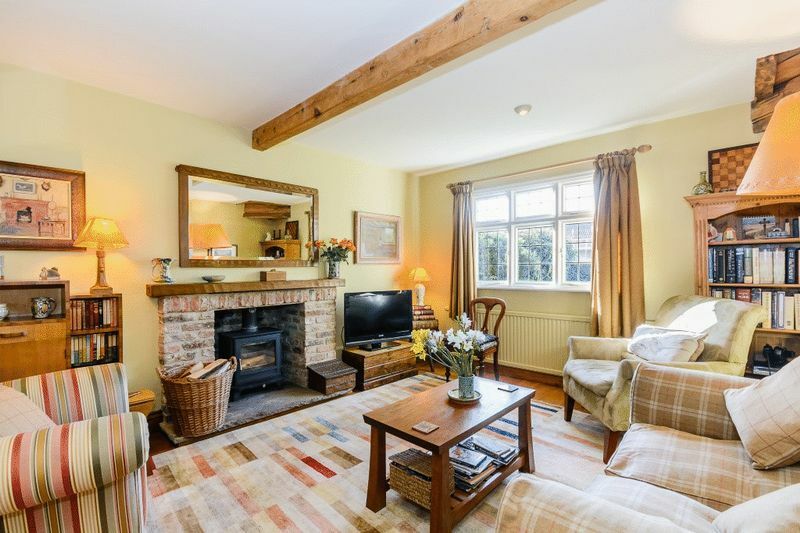 This quiet, rural village is conveniently situated for the A19 – York to Thirsk trunk road which provides quick access to the A1(M), Thirsk and Easingwold to the south. 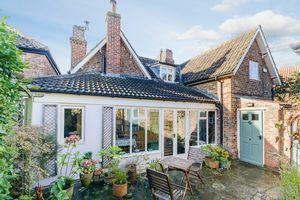 There are mainline railway stations both at Thirsk and Northallerton providing a direct service to London Kings Cross. 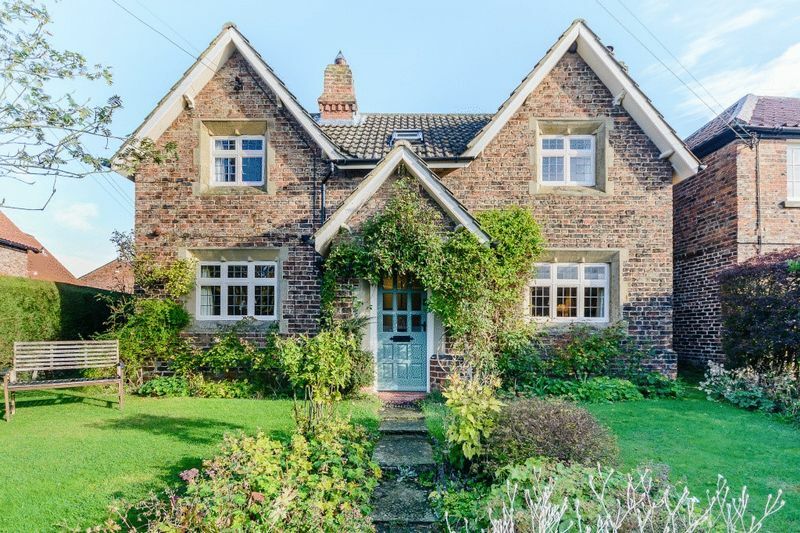 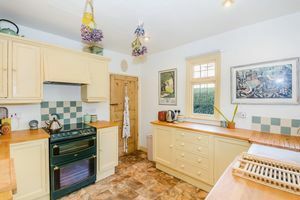 Locally, the area is well known for its selection of quality schools, including Ampleforth College, Cundall Manor, Ripon Grammar School and Queen Ethelburgas – all within half an hour’s drive. 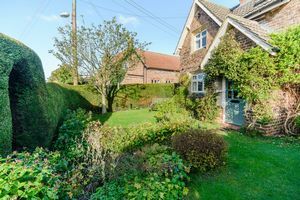 The neighbouring villages boast a selection of excellent public houses including the Michelin-starred Black Swan at Oldstead, some 5 miles away. 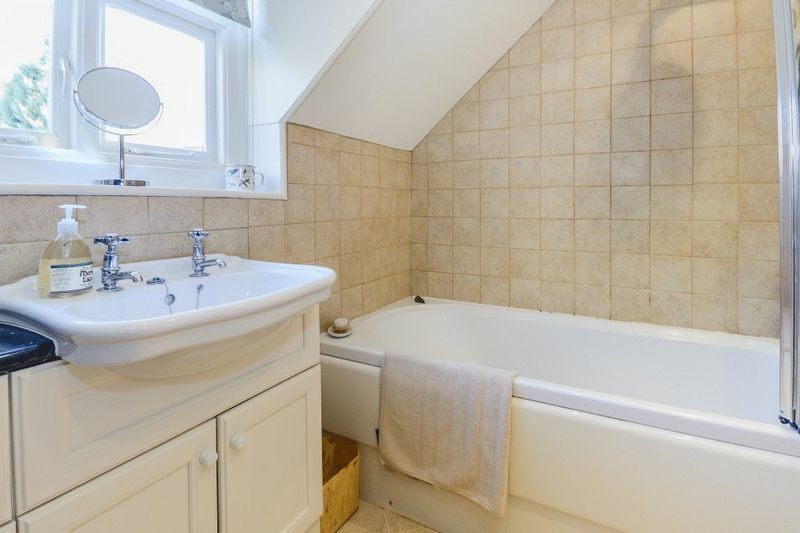 Services: Mains electric and drainage, oil fired central heating. 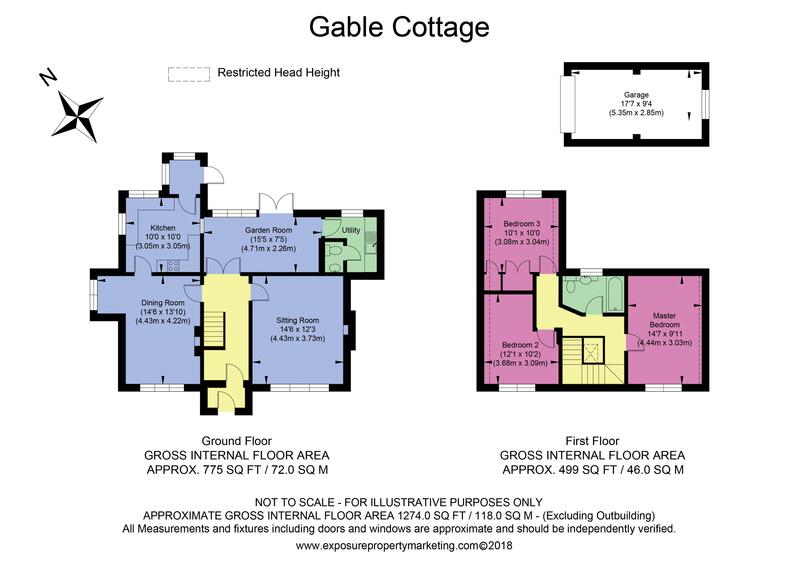 Fixtures & fittings: Items mentioned in these particulars are included. 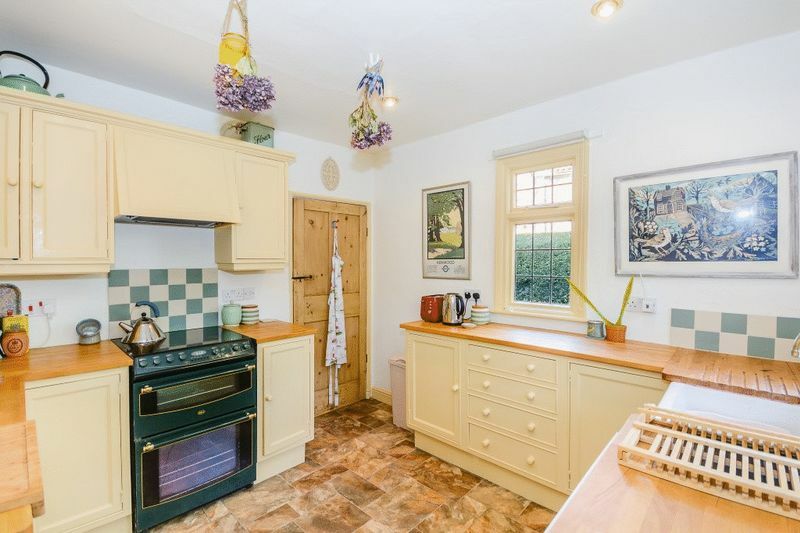 Other items may be separately available. Directions: Gable Cottage is located on the left, on the corner of Mill Lane and Long Causeway in the middle of the village.